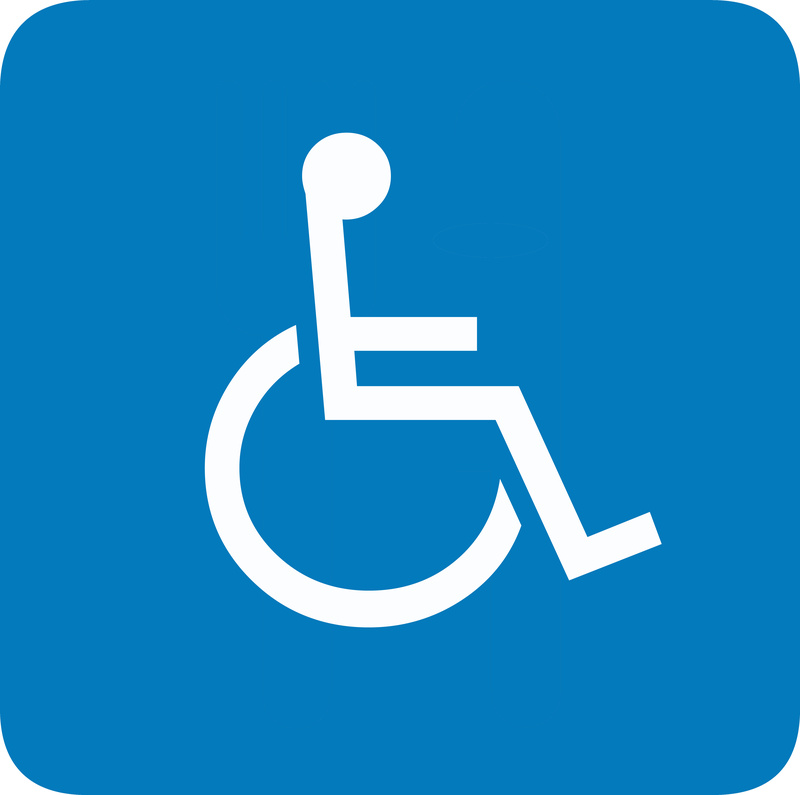 to realise how disability and its costs are prone to stereotypes. Think about the extra costs faced by disabled people and often the first thought is of the expense (often considerable) of purchasing a wheelchair or other specialised equipment. But new research that we have just published starts to show how the cost of living as a disabled person has some much wider dimensions. We used our Minimum Income Standard (MIS) to look at the additional costs of living for people who are eligible to be certified as sight impaired (but with some useable sight) and for people who are profoundly deaf and use British Sign Language. We talked to groups of people who are themselves visually impaired or Deaf about what they think is important to have for a minimum acceptable standard of living – this means more than just having enough for basic survival as it includes what you need to be able to participate in society, although is still based on needs, not wants or luxuries. What came out of the research is that some of the things that people who are visually impaired or Deaf agreed as being important are about more than just directly addressing their particular impairment. People talked about the importance of having a social life. For Deaf people this meant allowing an extra £20 a week in the budget to enable them to go out more to avoid the risk of isolation and loneliness that they felt could be more of a problem for someone who is Deaf. People who are sight impaired added an extra £5 a week to the budget so that they could ‘treat’ a friend who might be going out with them and making a trip easier – being able to thank them with a drink, meal or ticket was important so that they didn’t feel indebted to others. Both groups also included extra money for travel – for a taxi back from medical appointments where someone might have had eye drops, or for transport to visit Deaf friends who don’t live locally or events taking place further afield. This meant that, even allowing for concessionary rate travel, the transport budget increased by £6.50 for sight impaired and £5.43 for Deaf people per week, compared to someone without such impairments. To calculate the weekly budgets we take the all items that people agreed would need to be different for someone who is sight impaired or Deaf and average the costs over the whole period of how long things last. While there were significant costs involved in buying specialist equipment, particularly for sight impaired people, like a portable electronic magnifier or specialist IT software, these are only purchased once in a while so actually cost less per week than some regular recurring costs, like the extra costs of socialising or travel. Where most weekly costs occurred this involved personal help – this included having some help with the cleaning for someone who is sight impaired (£12.50 per week), and most significant was the cost of a modest amount of interpretation for people who are Deaf (£126.58 per week). Although these are just examples drawn out of our initial research into the additional costs of particular sensory impairment, it highlights a reality for many disabled people: a big additional cost can be of getting out and ‘having a life’. Disabled people already know this, but it is not obvious to others, not least those who design the benefits system. Support is almost entirely based on helping people overcome their impairments. Greater recognition of the different and often expensive ways that disabled people live is an essential step if they are to live independent and fulfilling lives.